Speeding up development to increase productivity can bring you a lot. You’ll work more efficient, deliver faster, and you’ll feel better. Speeding up as an iOS developer was the talk title of my presentations I gave at Swift Heroes, GDG Coimbra, and CocoaHeads NL. To summarize my talk, an overview of one of the best tips I can give to speed you up as an iOS developer. Knowledge saves time. In fact, the more knowledge, the less time you need to spend on Google or StackOverflow! This is the question I’ve asked on Twitter a while ago. When you open your phone you’re likely to receive incoming emails, slack messages or other tasks to finish. This can influence the way you start your day and bring up some stress. Start your work when you’re ready to finish it. With this, it makes it possible to sometimes finish tasks quickly and prevent you from thinking about it for a while. You’ll feel better and you’ll keep stress to a minimum. Keeping yourself focused can be hard. We have a lot of distractions like social media, which are easy to visit if your Xcode builds take a bit longer (read more about build time analyzing here). My shortlist of tips to increase focus during the day. This is not reachable for everyone, but it will boost your productivity. It’s often that you end up doing something completely different after reading an email including a task for you to finish. Great thing is that your colleagues will eventually know you’re going to answer them back the next day. Do not answer your colleagues within 5 minutes. This sounds pretty rough, but answering directly will decrease the proactivity of your colleague. On top of that, they will start asking you more questions as you’re a walking dictionary who is answering fast, slowing you down even more! Also, the one asking the question will not stop seeking for the answer. In fact, most of the time they will find the answer themselves within the magic 5 minutes. John Sundell is a big advocate of productivity and also talks about quick wins. It’s easy to implement and can give you some focus at the end of a long day, full of meetings. Sometimes you would choose to end with a game of ping pong instead, but ending a day with a quick win task you can finish within an hour makes you feel good as well! 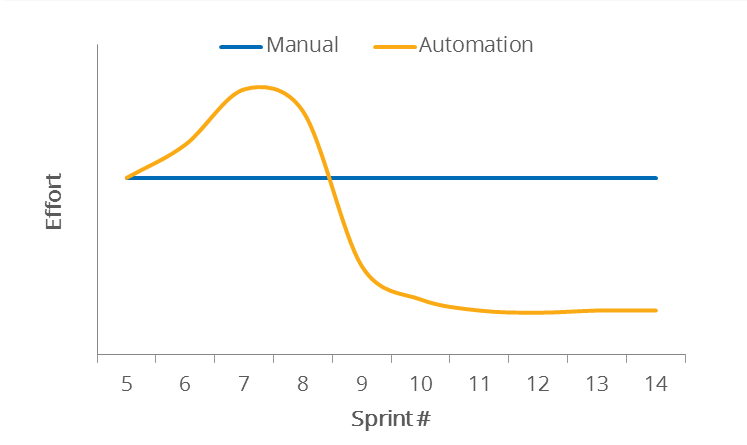 Although automation takes time in the beginning, it will speed you up in the end. Take time to set up a good CI system by making use of Fastlane, combined with tools like Danger and SwiftLint. 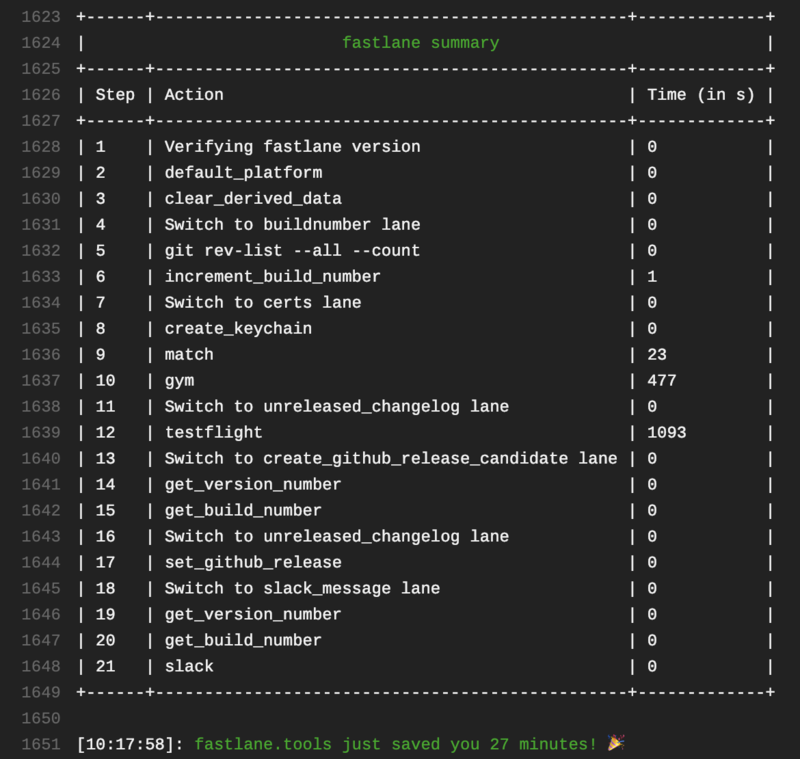 A combination of these tools can help you automate common tasks, speed up code reviews, and setting up a continuous delivery workflow. Learn more about this in my blog post Danger plugins to speed up code reviews. Fastlane often saves you a lot of time! Follow and read blog posts. You can often subscribe to an RSS feed to make this a bit easier. Create your own blog. This is a bit more work but can be a good excuse to dive into a specific topic. Also, the whole community can benefit from your work! Listen to podcasts while commuting. Podcasts I listen to include Swift over Coffee, Swift by Sundell and Contravariance. Subscribe to newsletters. If you don’t want to follow a lot of them, follow at least iOS Dev Weekly to keep yourself up to date with weekly community content and Swift Weekly Brief for updates on Swift language development. If you like to update yourself by simply watching the news, I got news for you! Sean Allen brings a weekly Swift news update on his YouTube channel, bringing you the latest hot topics. Obviously, but not to miss. Speeding yourself up by investing time in your tooling knowledge. Read up on Xcode shortcuts and check out third-party tools for UI Debugging. Check out my slides to find even more tips on this topic. Do you like these tips and you want to learn even more? Check out the recording of my talk I did at CocoaHeads NL or visit the category pages on optimization or workflow improvements.